By now your advent calendars are half open and eaten if its a chocolate one. Hopefully all your cards are made with a few too spare. Some posted to far off places to friends you have never met. Turkey's on order, sprouts already picked. But have you checked your address book? Make sure all your friends addresses are correct and complete, because after all the effort you have taken to make your cards and gifts, it would be a shame if they didnt arrive in the condition that they left you. Dont blame the Postie it probably wasn't his fault. 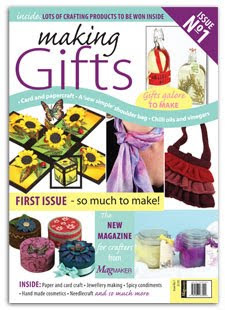 Here at Wightcat Crafts we are sending out Parcels nearly every day, most of them arrive and usually in the condition it was posted. I have just spent a few days at our local Sorting Office, where they are stretched to capacity with the Christmas post, (35000 2nd class letters in just one day). You may well laugh but its more common than you may think. So remember to check your addresses before you post your Cards. 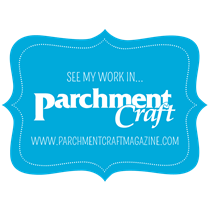 Making Cards Magazine and Parchment Craft Magazine. 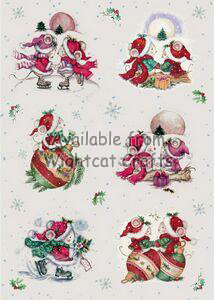 A bumper issue dedicated to the Christmas theme. Includes 2 FREE sheets of Red and 2 FREE sheets of Green Parchment Paper to make your projects with. To ensure you get your copy here! Issue out on 6th October order now to ensure you get your copy here! 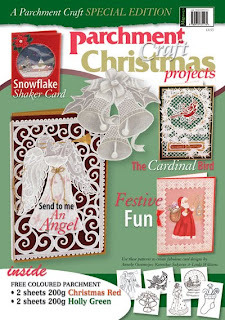 Another Christmas Special from Making Cards, with over 40 unique projects. 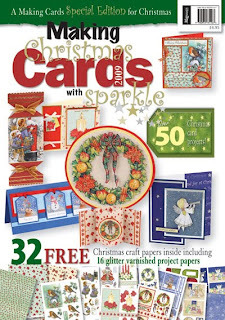 Includes 32 sheets of FREE craft papers (including 16 GLITTER Varnished), to enable you to complete the projects. The Tool caddy handle is proving very popular which is not surprising as it allows to combine all 3 (or 2 if you have only 2) layers of the PCA Tool Caddies together so that you can carry them with you... or spin each layer around to you as you work with it on the desk also! Are you a Knitter? Do you Crochet? Did you know we now sell wool? Most of the Schools are breaking up today, unless you live north of the border where they have already broken up. But do Kids today have as much fun as we all did when we were kids? Everybody says that your Childhood years are the happiest and that you should make the most of them. In some ways it is true, when you are a child you don’t have the worries and responsibilities that you do when you’re an Adult. When we were young the world wasn’t as materialistic as it is now, it didn’t matter if you didn’t have the latest computer game. I don’t remember it raining during my summer holidays, maybe that’s because I am wearing rose tinted glasses, or maybe its because I am a child of the 60’s & 70’s when summers were long, hot and sunny and consisted of messing about with your mates. For me it was playing the garden making tents with mums clothes horse and a couple of sheets, playing cowboys and Indians with cap guns and water pistols made from washing up bottles (those were the days of Blue Peter and Magpie), climbing trees or the garden shed which also doubled as a den. When older it was messing about along side the Canal that ran through the Village, even though it was off limits. I loved going for long bike rides all around the local villages, or cycling to Southport, spending the day riding along the seafront and the beach. Those were the golden years; I remember watching the Apollo missions, especially the Moon landing whilst on Holiday in Blackpool. Summer treats if you behaved during the holidays like going to the Farnborough Airshow or the Edinburgh Tattoo. Life was a lot simpler, all about exploring and creativity. So if you want to try and capture some of the “Magic of Childhood Summer Holidays” why not spend a few days at the Beach. I can recommend the Isle of Wight which has some of the Best beaches in the UK. There is Appley (Ryde) only a stones throw from Portsmouth, or Yaverland & Sandown just a short train trip from Ryde, or Gurnard & Cowes if you are travelling from Southampton. If you have time to stay longer then there is Alum Bay, The Needles or Bembridge. Not to mention all the beaches along the back of the Wight between Ventnor and Freshwater ideal for surfing. If the beach isn’t for you then there are Adventure parks at Robin Hill and Blackgang Chine, or the breath taking countryside of Tennyson & Mottistone Downs. If it Grand Houses that you prefer then we have Osborne House, home of Queen Victoria and we even have a Castle at Carisbrooke where King Charles I, spent his last days. 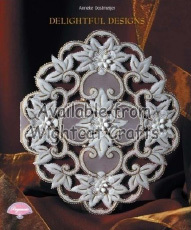 But the best place to visit is Wightcat Crafts where you can explore and let us bring out your creativity. I have but together things that means Childhood Summer Holidays to check it and see if you agree. I am very pleased with it, especially its customised jumper. 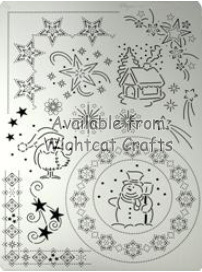 Wightcat now have in stock Folk Art Paints – Great for One Stroke Painting! 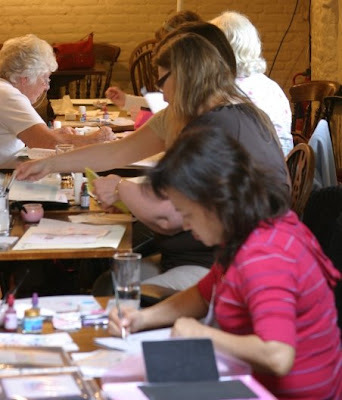 Sadly today is the last day of Kanny's workshop here at Wightcat Crafts. I know all the Ladies that have attended over the last three days, would all like to Thank Kanny for the enjoyable time they have had. Its Kanny's Birthday tomorrow and ladies have a little surprise for her, but cant say what it is until later. We are back from the Pergamano Exhibition in Bristol and a great time was had by all. 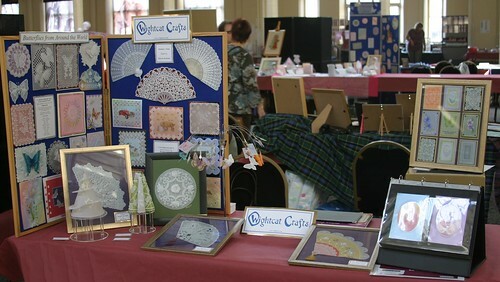 Here is the picture of our table and if you click on this picture it will take you to our flickr page with all the other pictures too. Just finished the Jester mouse from Simply Knitting's Medieval Mouse collection. I am so pleased with how it came out. I actually had to make two because when my friend saw it, she wanted one too! Steve completed the Bembridge to Carisbrooke section (the hilly bit)of the Isle of Wight Walk the Wight today. There was a torrential down pour on the way, and he got very muddy, but he did it! Yippeeee! 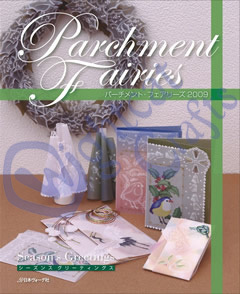 Fairies 2009 the fifth book in the Fairies series from Japan will be released this weekend. I love snow...especially when I remember that magical feeling I used to have as a child when I saw the first few snowflakes come fluttering down. The excitement of playing in the snow, making a Snowman and sleighing if we were lucky. As I got older, memories of going for long romantic walks in the crisp white snow. Stopping at a quaint country Inn to have a drink in front of a warm log fire.